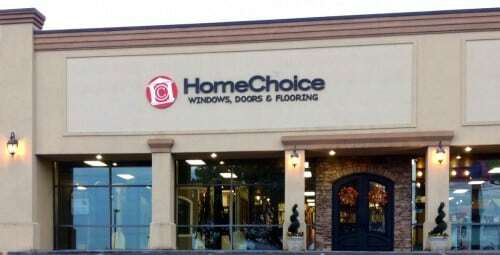 At HomeChoice, we have the choices you need for building a beautiful home. Our dedicated and highly experienced window and door professionals offer a total, customizable home package for all of your window and door needs. Whether you are building a new home or replacing old windows and doors, we have the right product for your home and budget. Our convenient locations throughout the southeast allow us to provide our high quality service and attention to detail throughout East Tennessee, North Carolina, South Carolina, Alabama and Georgia. Let our products welcome you home each day. Contact us for more information about our window and door products and services. Browse our locations to find the showroom or representative closest to you.